Regency Centers and Equity One have merged. We would like to welcome our new team members, retailers, and shareholders into the Regency Centers family. 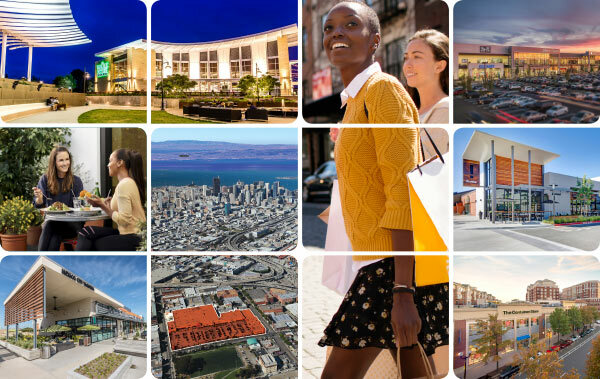 With a greater presence in top metro areas, a higher organic growth profile, greater tenant diversity, and an expanded development and redevelopment program, this merger is the perfect combination to create the preeminent national shopping center REIT. Read details in full press release here.